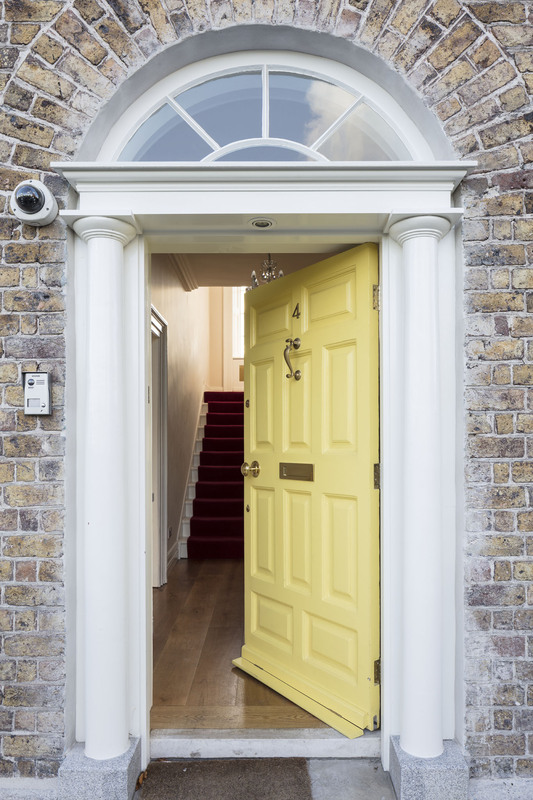 Timeless Sash Windows are market leaders in timber windows and doors throughout Ireland. 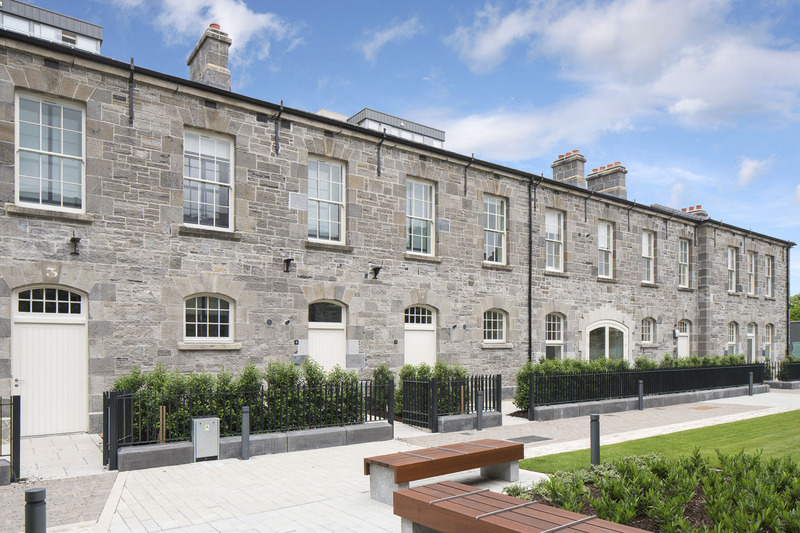 Previous projects include Killeen Castle, Ashford Castle, Clancy Quay, National Gallery, Cathal Brugha, Belgard Castle, Ormiston House and Mullingar Courthouse. Our timber joinery in Meath was established and is managed by the Callaghan family since 1973. We are proud of our Irish family heritage and our handcrafted wooden windows. The service we provide is by our people from start to finish. The Callaghan family are expert craftsmen and carefully manage a team of 40 at the joinery. • Handcrafted in Co. Meath, Ireland. 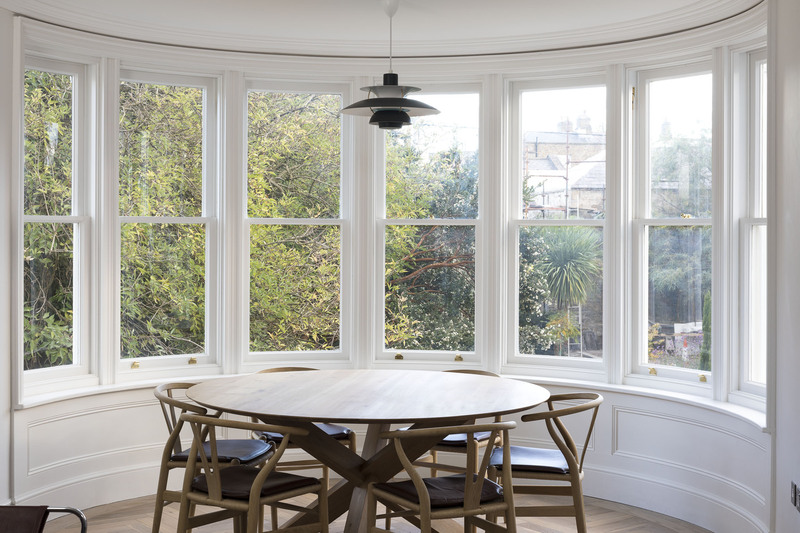 We are experts in conservation and heritage windows and specialise in the refurbishment and reproduction of sash and casement windows, doors and shutters. We also manufacture new timber windows to high specifications of aesthetics and energy efficiency, custom made to your requirements. The beauty of original designs matched with the highest standards of modern insulation and sound proofing. Architecture & Building Expo is now the established place to meet the country’s top architects, architectural technologists and other professionals and specifiers.  This premium construction sector exhibition uniquely runs in partnership with the annual Royal Institute of the Architects of Ireland (RIAI) conference which drew a record attendance last year.